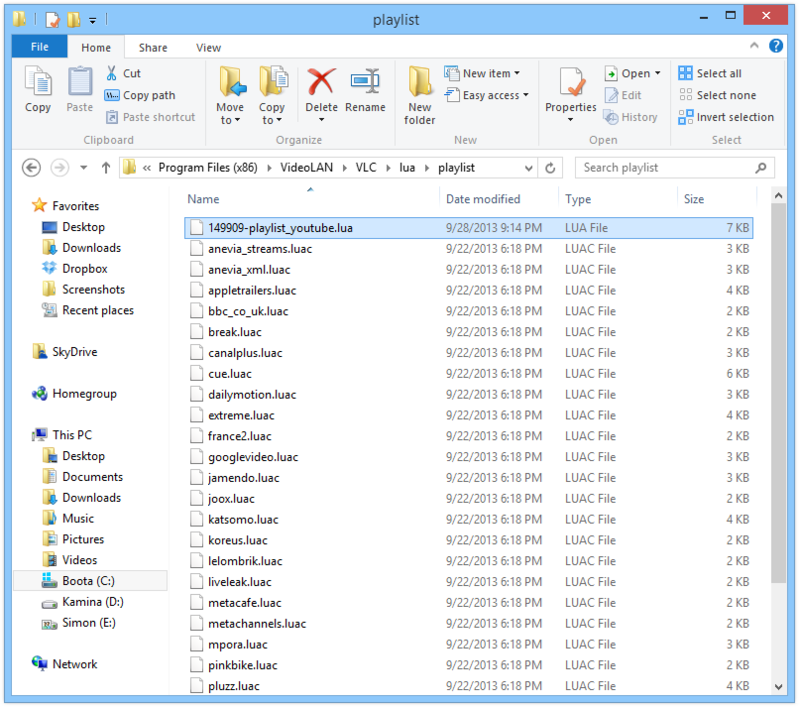 If VLC is running when you open the files, it will always select the LAST file in the playlist each time, which I happen to think is a minor issue too. It should play the first. It doesn't matter which order you select the files, or which file you right-click to play.. the last track always auto-plays. The files are ordered properly in the playlist, it will just play the last one instead of... We all have our own preferences when it comes to choosing a media player for our systems. Some prefer the VLC Media player, which is an open source and cross-platform software that acts as a media client for playing a vast majority of media file formats. 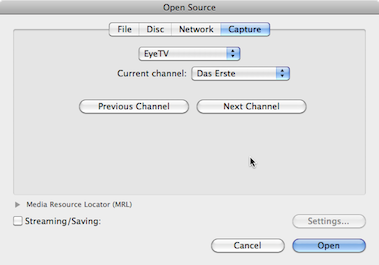 VLC maintains a history of recently watched items which can be accessed under Media > Open Recent Media in the player interface. That's useful if you want to play a video or audio file again, not so much if you are privacy-conscious and prefer to keep past audio and video plays private.